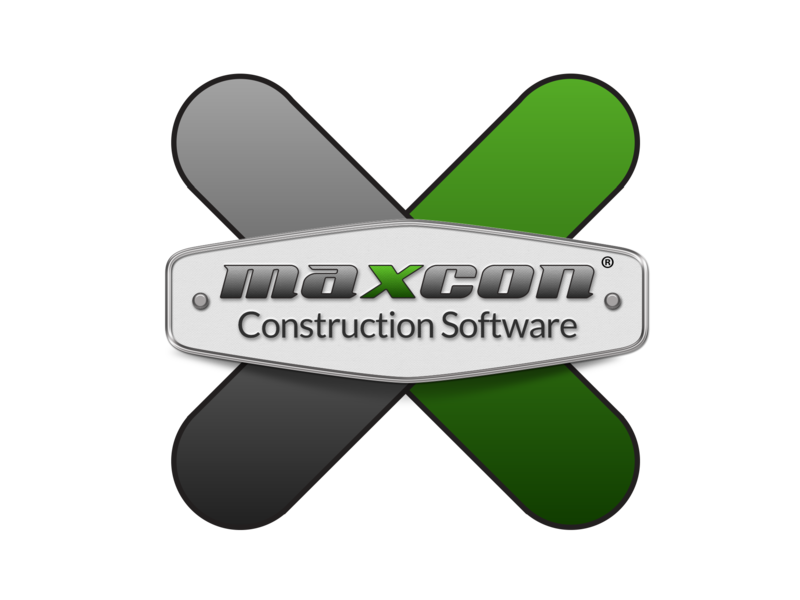 MaxCon Software is always working hard to bring new features and services weekly to our members using our software for specialty trade contractors. We strive to be the leader in the construction industry by bringing our Tools For Success for contractors industry wide. When exporting customers all page list to an excel spread sheet page the sort order will match to the exact format the sort was created in before the push to excel..
Email functionality from managed docs are restored in conditions of users email. Emailing documents from the managed docs page of a customer file is working in all cases now. When credits are entered on MaxCon for a vendor, the vendor list is now populating so the credit can be tagged in the same process as the bill creation is done on the payments page of the customer file. Another function has been added to our Google calendar integration. We are now allowing user to validate their Google calendar info with MaxCon. The MaxCon Calendar is pushing appointments to the Google calendar only. Any appointments modified in MaxCon will not be updated in Google at this time. We hope to be able to activate this feature by Wed March 11. Updated Code for Temperature and Forecast to allow better accuracy based on sales office locations. Added validation checking the health of a file before its uploaded as a work order to avoid page from crashing. corrected a bug in single-user condition can be assigned where no sales manager could be assigned. No SM assignment is required now. Optimized pages where popup was available so that opening and closing the popup window does not reload the page. corrected issue on customer summary page phone number validation that was imputing an invalid ( symbol in DB. enlarged Phone number extension field accommodate more characters. A new commissions calculation page has been added to the commissions tab. This commissions calculation is designed to provide the user with additional control of the calculation. From the commissions tab any user that is linked to a job will be available for commissions calculation. The Total Contract, Payments Received, Commission Rate and Job Cost Rate will automatically populate the commissions page but still allow the user to adjust the rates as needed. All expenses will need to be added by the user at this time. We will populate the expenses to the page in a subsequent version of this tool. Additional functions we are working on included; linking to payroll page, importing expenses but allowing custom controls, creating alerts for commissions due when job paid in full, adding activity history notes when commissions are created and updated. Credits functionality has been expanded to included customer credits. Now when a credit is recorded the user will have the option to create a credit for a Crew, Vendor or Customer. This will affect appropriate calculations in MaxCon. This function is available for Quick Books integrated companies and Non Quick Books integrated companies. We have released a new theme for the MaxCon user interface which now makes our apps obsolete. With the new slick design our software now knows what type of device you are on and auto resizes and formats the page for ease of use and is available on all platform devices.